We would like to send a sincere “Thank you” to all of the creative’s who have been vendors with Circulate over the last year. Circulate started first, because I made a promise to myself. During the 2015 holiday season I promised to only purchase my family’s gifts from artists/entrepreneurs that I hold near and dear to my heart. In this way my purchase would support people who created well crafted and meaningful products and the gift itself would hold a value that could not be bought in a corporate store. The second reason was to respond to the simultaneous nationwide call for a holiday season boycott of non-community owned box-stores and corporate chains. Although I agreed with it, I also understood that if you want people to make different choices you must also offer viable alternatives. 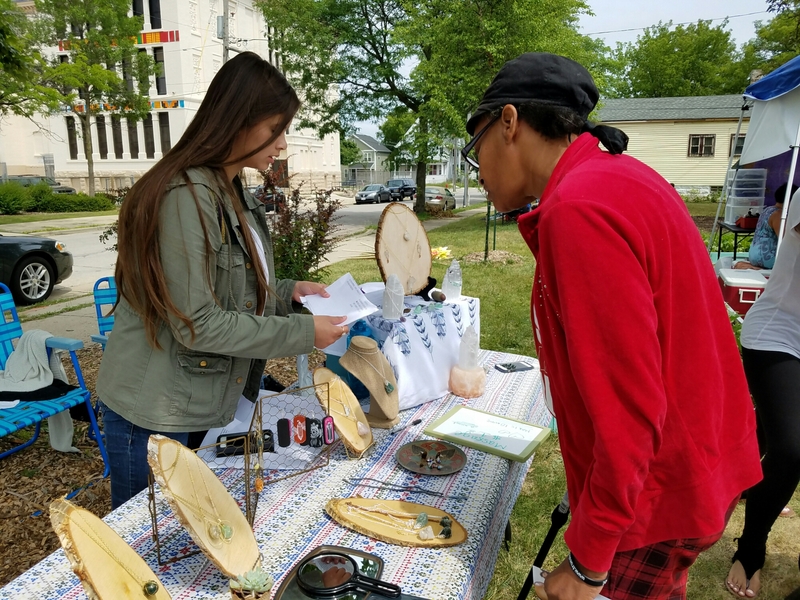 Circulate was not created to eliminate corporate shopping altogether but to create options and begin the transformation from surviving to thriving for both our vendors and our communities. We have hosted a wide variety of wonderful businesses. 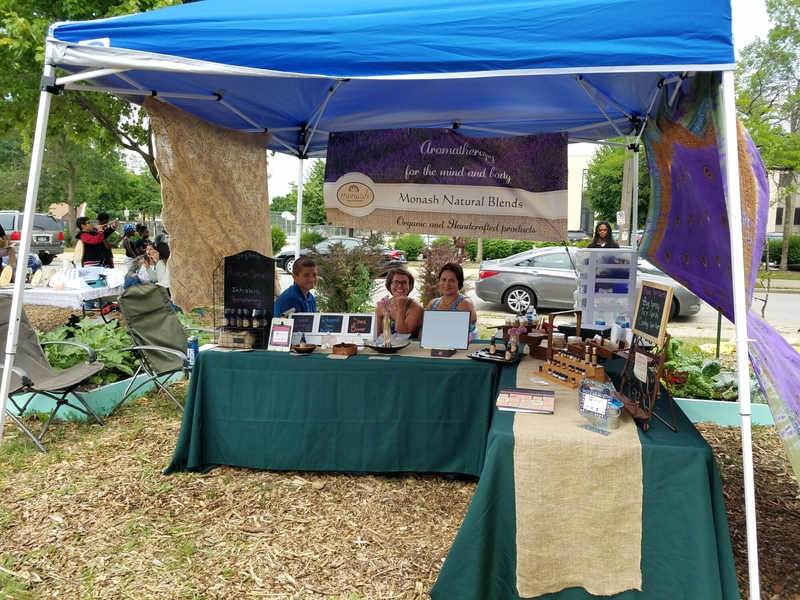 At the Circulate Markets you can gain knowledge from vendors about healthy practices, holistic healing and chemical free bath and beauty products. 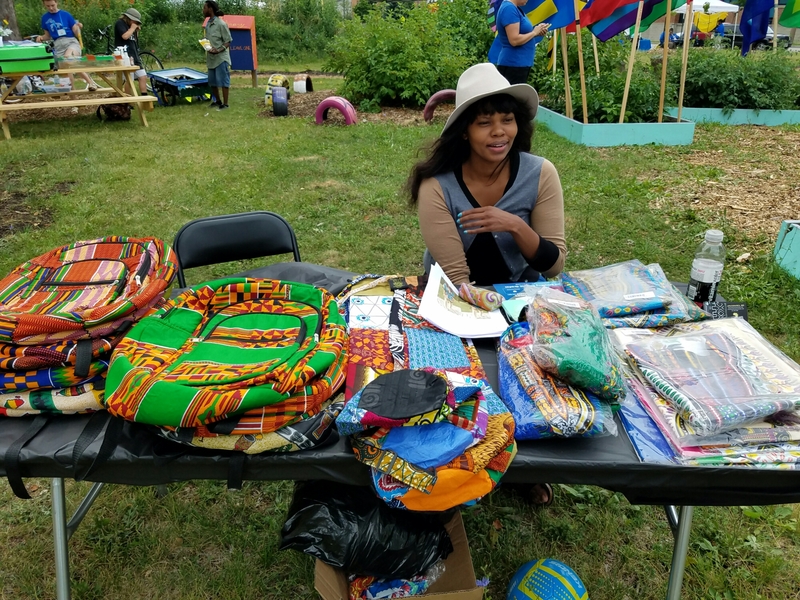 You can speak to artists who are also story tellers, giving you a sense of pride and connection to our city’s historical connectivity and cultural roots. For those who are paying attention Circulate is more than a market it is a reminder that we come from greatness. We are building a cooperative community and we are excited about expanding and growing! As the fall season approaches we wanted to acknowledge our one year anniversary by per-determining the calendar for the rest of the year so that we can prepare for the most improved Circulate Markets yet. We will be announcing new dates for Circulate Creative Entrepreneur Market soon. We look forward to seeing you and networking with new vendors , patrons, and creatives! We will be sending out info soon!